Do you want to be one of the first to see the latest developments and products? We can offer advanced technologies through Excluive Partnerships with Global Market Leaders in Equipment, Consumables but also Service! Our aim is to build strong and lasting partnerships with our customers offering them the best solutions and support in all areas. developments, information and new products! 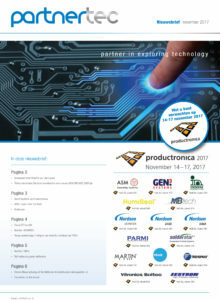 Please subscribe and from now on you will receive the Partnertec Newsletter. 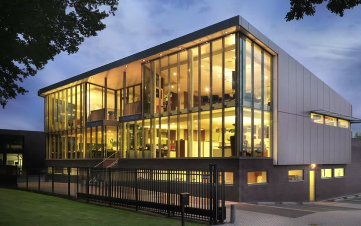 Philips Innovation Services in Eindhoven decides for a new ASM SMD line. 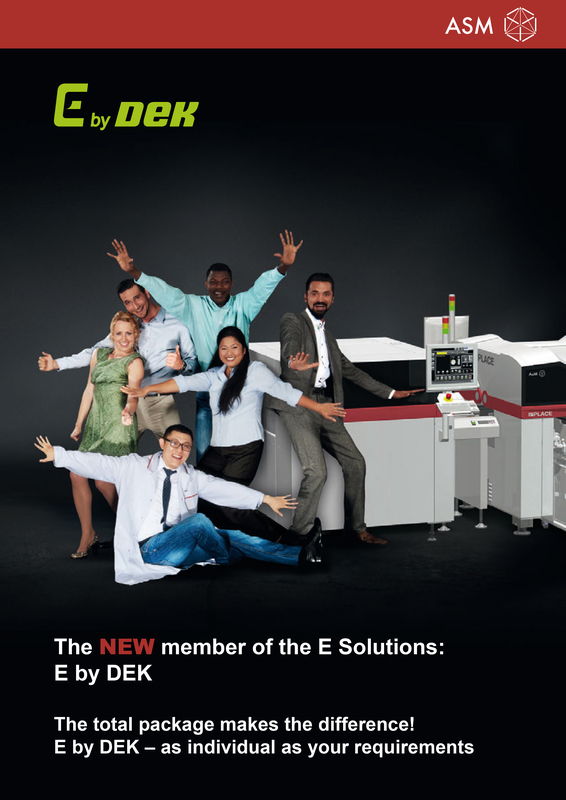 E by DEK, the E-Solutions line from ASM is now complete!